Is it morally correct to do whatever it takes to save a child's life? Anna is not sick, but she might as well be. By age thirteen, she has undergone countless surgeries, transfusions and shots so that her older sister, Kate, can somehow fight the leukemia that has plagued her since childhood. Anna was conceived as a bone marrow match for Kate, a life and a role that she has never questioned until now. Like most teenagers, Anna is beginning to question who she truly is. 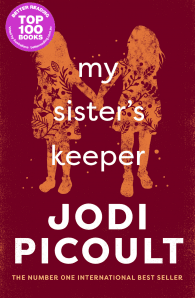 But unlike most teenagers, she has always been defined in terms of her sister – and so Anna makes a decision that for most would be unthinkable, a decision that will tear her family apart and have perhaps fatal consequences for the sister she loves. 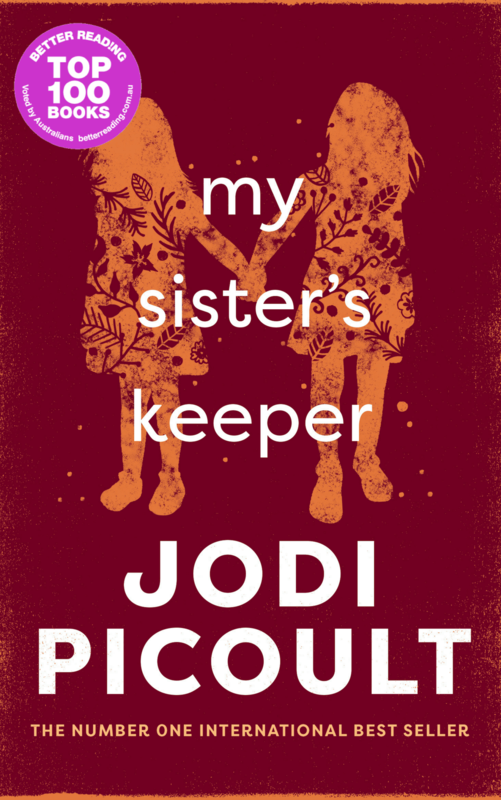 Told from multiple points of view, My Sister’s Keeper examines what it means to be a good parent, a good sister, a good person. Is it morally correct to do whatever it takes to save a child’s life … even if that means infringing upon the rights of another? Should you follow your own heart, or let others lead you? What happens when emotion catches up to scientific advances?